Department stores make a lot of sense, since it will be the holiday season, so I will look at doing my Christmas shopping at stores such as Macy’s or Bloomingdales to maximize that spending. Then wholesale clubs also is a great category for me, I recently joined Sam’s Club because of their free tyre patching service for members (I’ll talk more about that in a video tomorrow), so now it is time to make use of my membership for weekly shopping and earn 5% back on every purchase! I’ll have to cut back on Trader Joe’s until January! 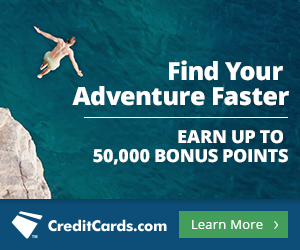 The last category, Chase pay, makes less sense for me, but some people will find it easy to max out. For example Walmart accepts Chase pay, so if you do your weekly food shop there, then the average American household would easily spend $1500 in three months. Best Buy also accepts Chase pay, so if you are getting anyone a new electronic device for Christmas, new iPhone XS Max for example, that is where to get it. Best Buy also generally has good Black Friday deals, so you will be able to earn 5% in addition to whatever discount you are already getting! Starbucks also accepts Chase Pay and this is the only one I regularly go to, but it isn’t a place where I do big spending, in fact I often use free Starbucks gift cards I earned through the Drop app, so I probably won’t earn many points there. 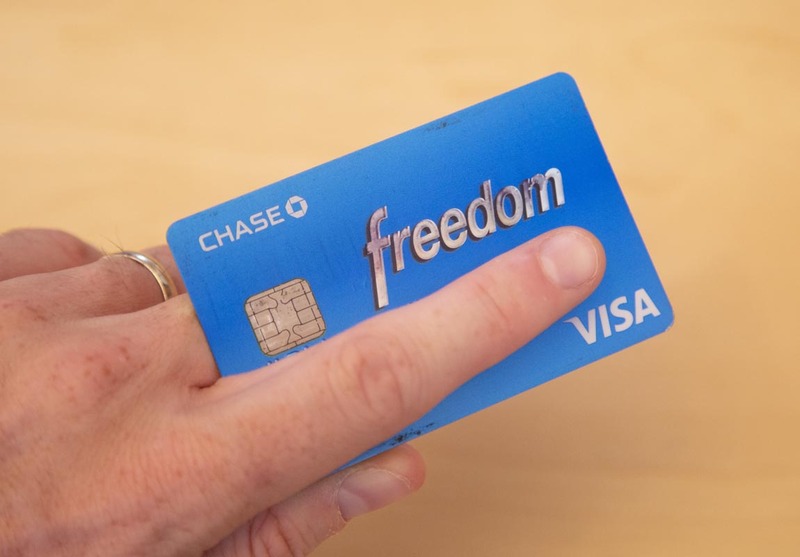 Chase Freedom card members will receive an email prompting them to activate the next quarter’s categories, you can also activate them by logging into your account on Chase’s website. You will be able to activate the categories anytime between September 15th and December 15th. If you have activated them, the new categories will kick in on October 1st, until then you still have some time to max out this quarters categories: Lyft, Walgreens and gas stations.